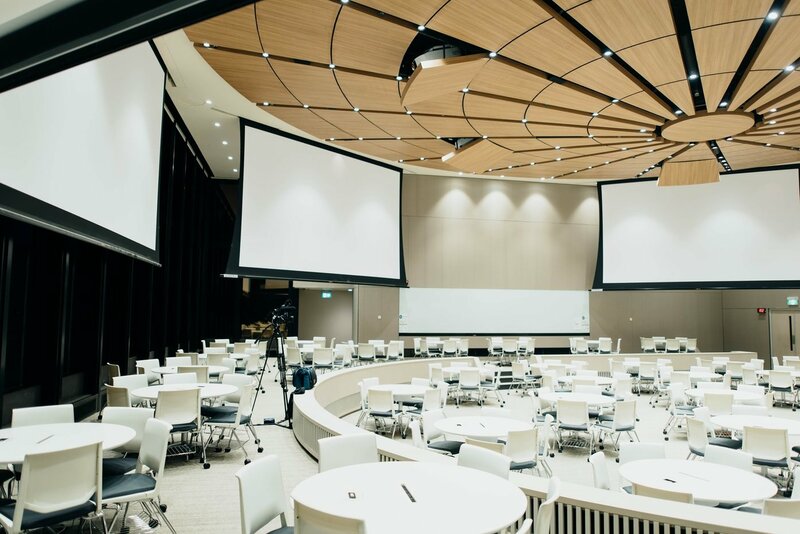 Conferences have become regular occurrences in the blockchain and cryptocurrency space, a testament of the growth that is happening in the industry. These events provide a unique platform for industry players to interact and share ideas, experiences and knowledge. And as the industry growth, I have had a chance to keynote, moderate and speak in a number of these events.